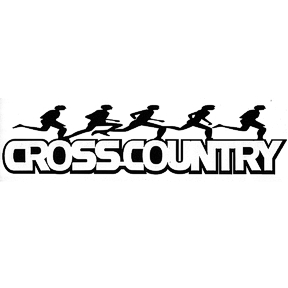 Cross Country is open to All Longfellow/LDI students in grades 6th, 7th, and 8th. * Meet in Rotunda by front doors. Practice Schedules will be handed out at the first meeting. Practice schedules and meets will be posted on the Longfellow/LDI Activities Calendar. Please click on “Notify Me” to be notified of schedules changes. Click on “Subscribe” to subscribe to the calendar.